Experience the most dangerous mission in human history. 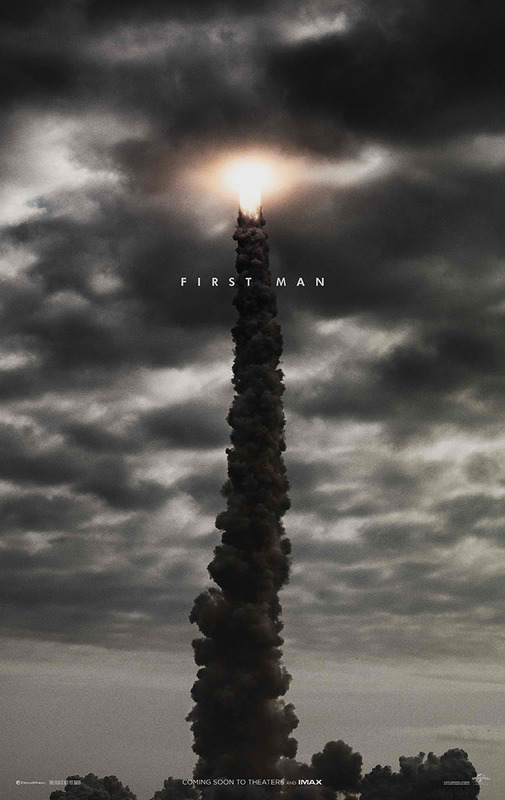 Watch the brand new trailer of First Man, the riveting story behind the first manned mission to the moon, focusing on Neil Armstrong and the decade leading to the historic Apollo 11 flight. Check out the trailer here and watch First Man in Philippine cinemas October 17. Chazelle’s interest and stories continue to focus on the cost of achievement…and whether or not excellence is worth the price for those who reach. 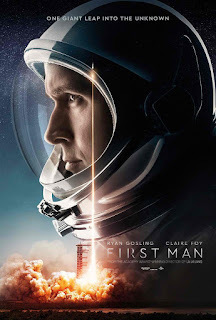 Just as he reimagined the discipline of mentorship on the road to mastery in Whiplash—and deconstructed the movie musical in La La Land—Chazelle now challenges expectations of what a “mission picture” should resemble. Discovering First Man alongside numerous collaborators, Chazelle approaches the film from interior angles in order to immerse audiences in this impossible journey.